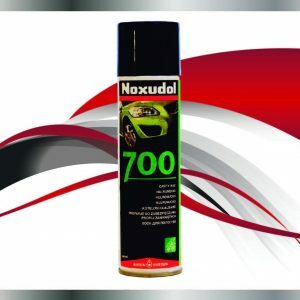 Noxudol 750 is a chemically active anti-corrosive compound with low surface tension, based on mineral oil, waxes, rust inhibitors and solvents. After drying, it forms a waxy, moisture repellent surface. 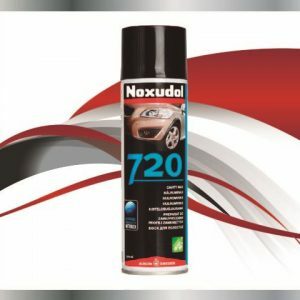 Because of the low surface tension, it possesses good penetrating ability as well as the displacement of any moisture that may be present. Noxudol 750 is a chemically active anti-corrosive compound with low surface tension, based on mineral oil, waxes, rust inhibitors and solvents. After drying, it forms a waxy, moisture repellent surface. Because of the low surface tension, it possesses good penetrating ability as well as the displacement of any moisture that may be present. 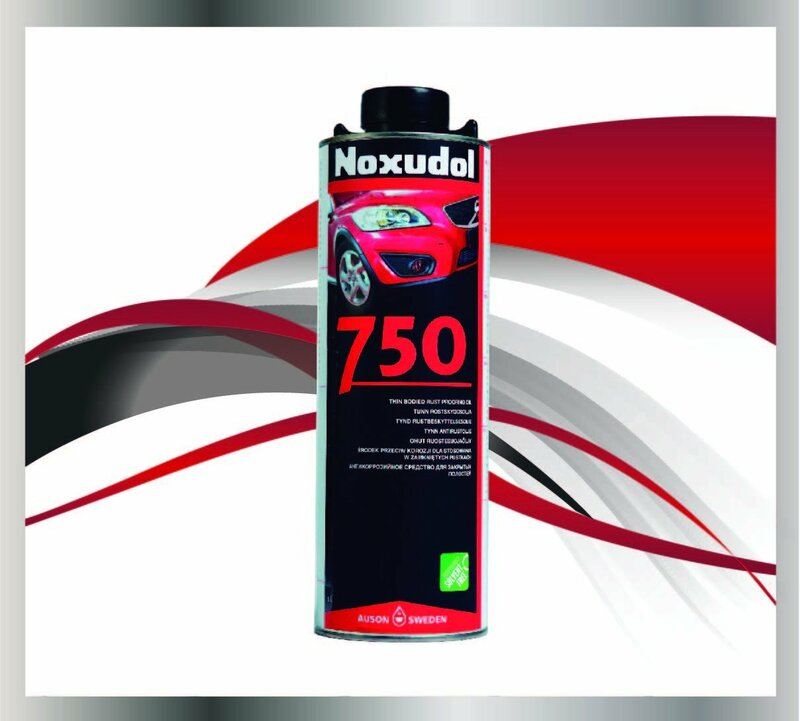 Noxudol 750 is intended for treatment of the hollow spaces of motor vehicles. 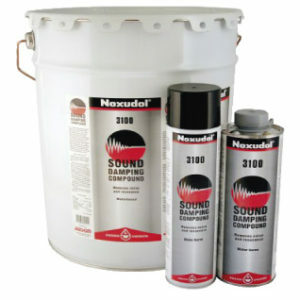 However, it can also be used for the protection of iron and steel plates, beams, reserve parts, wire, etc. Receive updates, special discounts & more! 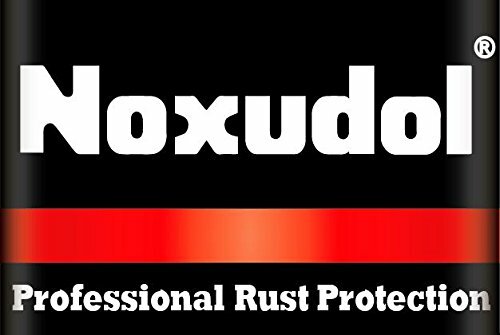 © 2019 Noxudol. All Rights Reserved.